I'd like to request a feature to be able to search task comments only. 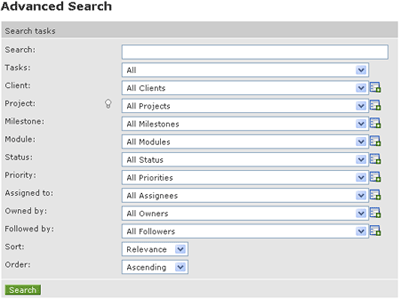 Also if the search can be restricted by the normal filter options (clients/projects/milestones/modules/status/priorities etc) that would be good. The filtering is good. If it could just be restricted to task comments only, that would be great.